Hi friends! Welcome back to the Tuesday Tell-All where it's all about YOU! Link up your family blogs, your craft blogs, your photos, or your food blogs! We know you're fabulous and we want to hear all about it! This week is our OFFICIAL first week of summer in Virginia... and of COURSE it rained the very first day of vacation! Naturally, I turned to the internet to find fun ways to entertain us. And I have extra paper plates (are you sensing a theme here? It's called, what do I have and how can I make it work!) 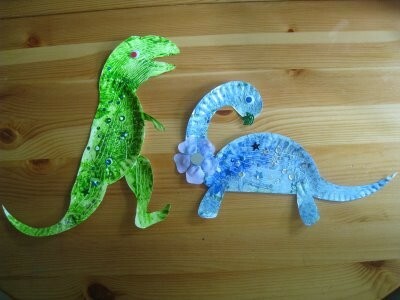 so these paper plate dinosaur friends were definitely going on the to-do list! 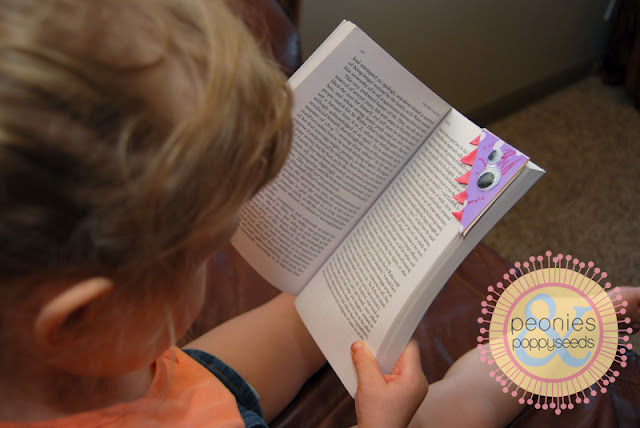 Which OF COURSE made me look at MORE genius paper plate crafts, which led me to this fantastic paper plate shark craft from Almost Unschoolers. Now it's your turn to tell us what you've been up to! Grab a button to play along, and then link up your blogs!